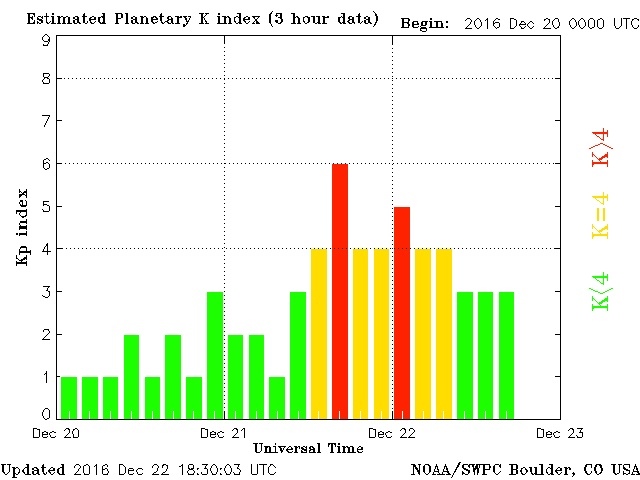 Solar winds continue to push onto the Earth causing Geomagnetic storms with lots of symptoms. 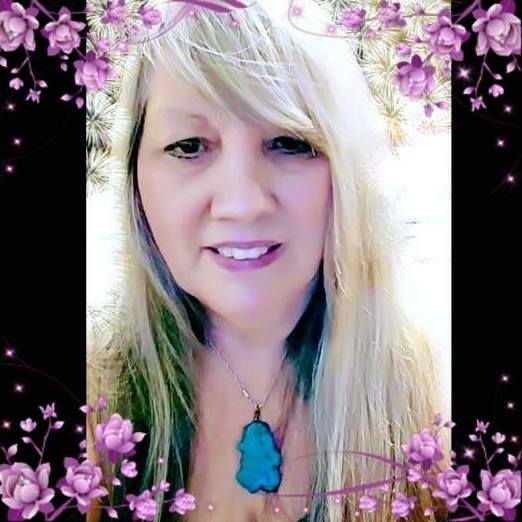 We are going through a period of NO sleep, Activations – tingles around the head ( crown chakra) , breathing issues and HUGE INSIGHTS coming in. 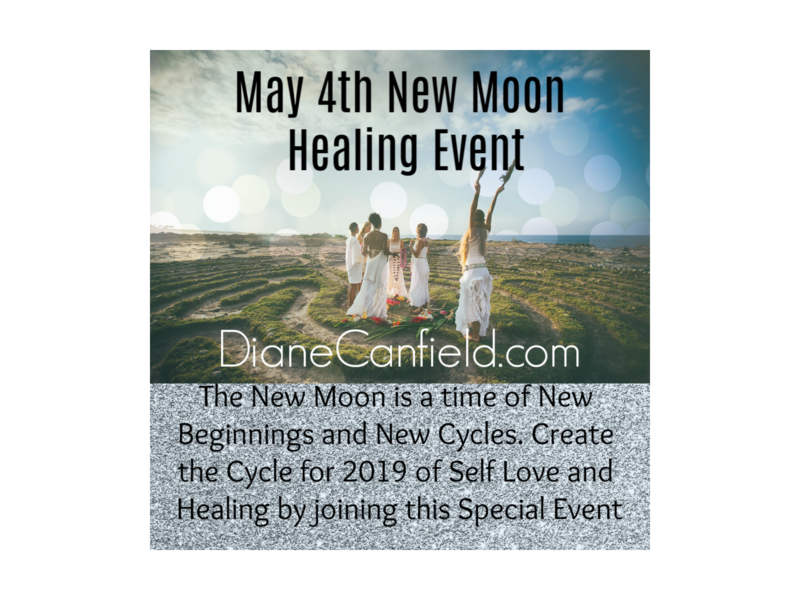 Now is the time to CONNECT the dots on ALL things and work to heal any past issues and bring them to the surface for healing and transmuting. 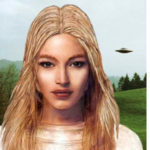 I am seeing many things appearing from other dimensions recently as the timelines work to merge with each other. Watch for beings, objects and messages from beyond our 3D reality. When you are shown new information coming from your past, it is the time to make peace with it. Accept the new information coming in, connect the dots and TRUST this is all for your highest good to continue to make PROGRESS in the ASCENSION process. Healing, and removing past karma, along with releasing any new karma acquired is of the utmost important at the end of the 2016. These waves are bringing all of this in for us at this very important time. Remember the Creator and our ET family are always working behind the scenes for our highest good. We must work with them to get the best results for ourselves and make the most progress. Listen now for information coming in that will help you to do this. Watch as it comes in through others and situations that will spur you to make the needed changes to keep evolving in your life.